We can provide personalized signs add that special touch to your home, cottage or business. This technique is used in Channel Letters and other 3D Signs. We can also create custom shapes. 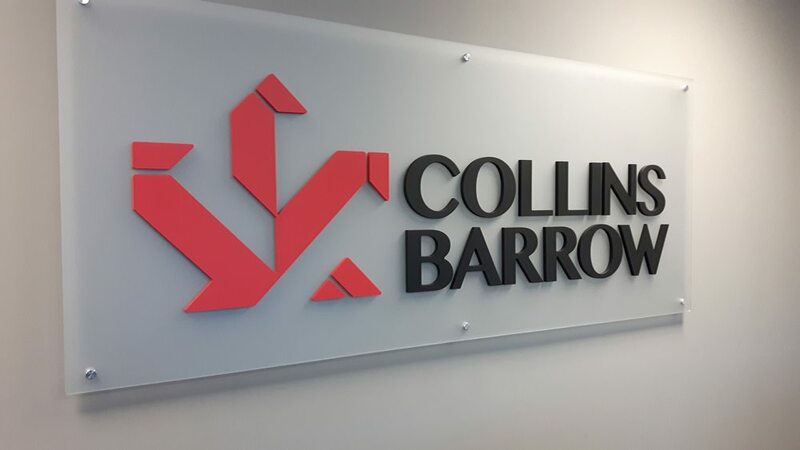 Have you ever seen a township sign…that shape was created using a CNC router. We use our CNC Router to assist in the creation of many of the different signs we offer. 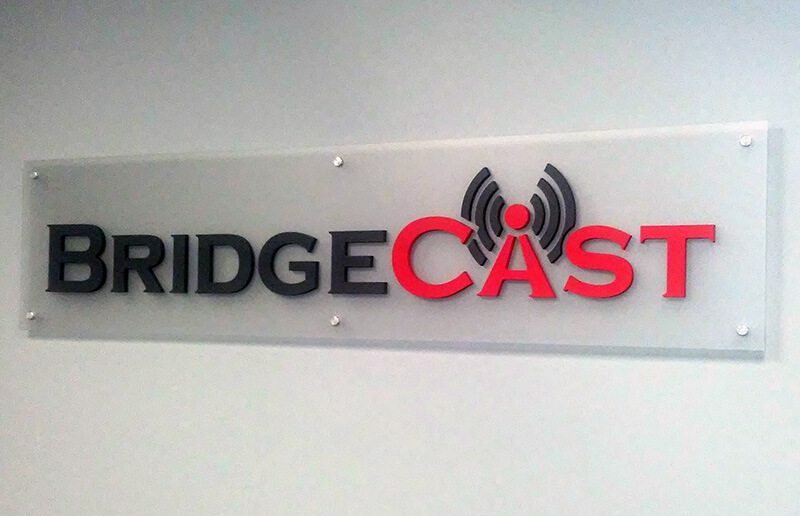 Interior Signage is one sign type that we use our CNC Router the most, creating visually appealing and professional looking signage (see Bridgecast and Collins Barrows). Want that added flare to your outdoor signage? We can do that too!